This collection of stories is set in Portobello, on the edge of Dublin city centre, just inside the canal. 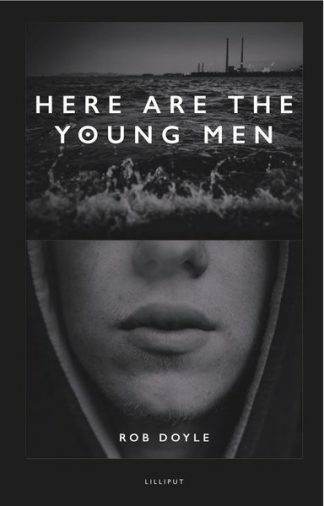 The stories reflect on characters on the edge of life, personalities that do not quite fit in: Michael, the country boy who drowns himself; Harry, the old Jewish dealer living alone; Liam, the crude but jovial emigrant returning to Ireland for a visit. Through the author’s eyes, and through the eyes of his other characters, we follow his progress from the first story, ‘Settling In’, to the final one, ‘Mr Pock’. Old friends are met, in loss or renewal, making or trying to make fresh starts, or looking back though the glass of time. Disappointment, happiness, uncertainty lead to the realization that this place has become – what the author had always thought was elsewhere – his home. 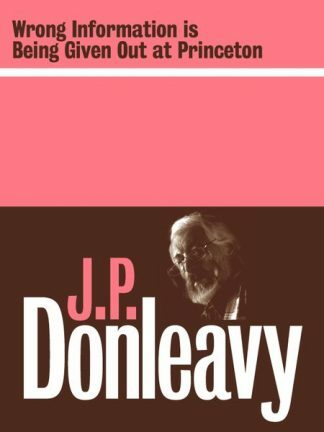 Written over the past thirty years, these earnest and deeply human anecdotes form a greater story – of one man’s life in one place. ADRIAN KENNY was born in Dublin in 1945. His books include Before The Wax Hardened, Istanbul Diary, The Family Business. He has also published an edition of the journals of Arland Ussher, and a translation of the 18th century Gaelic poet An Caisideach Ban. He is married to Ruth Webster, and they have two daughters. He is a member of Aosdàna. 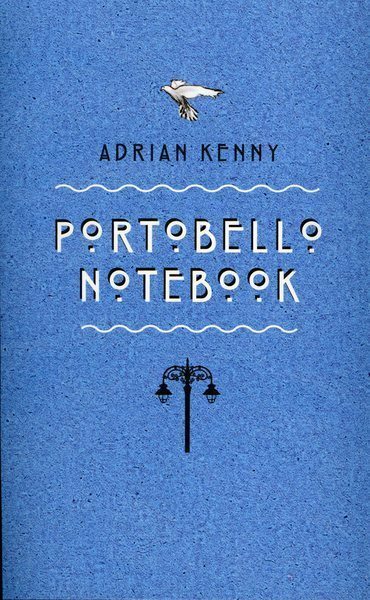 “Portobello Notebook is ‘just what it says on the tin’- a notebook collection of reminiscences, experiences and stories connected in some way with Portobello in Dublin 8, that little spot of Dublin that stretches from the South Circular Road to the Grand Canal, bordered west and east by South Richmond Street to Upper Clanbrassil Street. Now that’s sorted we can move on to the book! 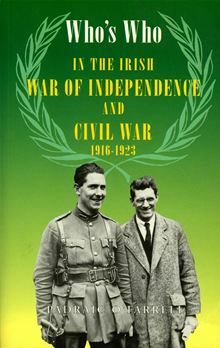 Adrian Kenny the author has been an English teacher, journalist and broadcaster and the book collects his writings from over thirty years. Some of his past jobs are drawn into the tales, in particular his role as a teacher. This book was a little gem to discover, to dip into and enjoy a story at a time or to wolf down in one sitting as I did. Some are sad, some are revealing but all are written with a quiet precise voice where no word is wasted; each is considered and carefully put together to tell the story in its best way. In this way it was a pleasure to read and I was sorry when I reached the end. ‘Settling In’, a short reflection on moving into the area, ends tragically with a drowning. ‘Harry’ refers to the experience of writing and ‘Going Back’ returns the speaker to a childhood memory when he meets a man on the train. There are tales of past loves and of disappointment in love and in ‘Saturday Evening Mass’ there is final acceptance of thing that used to annoy about a parent who is nearing the end of life and a meeting of an old friend, now a homeless drifter. ‘The Cricket Match’, the longest piece in the collection, is about a young man finding himself as he detaches himself from the family home and also an experience that left him ill.